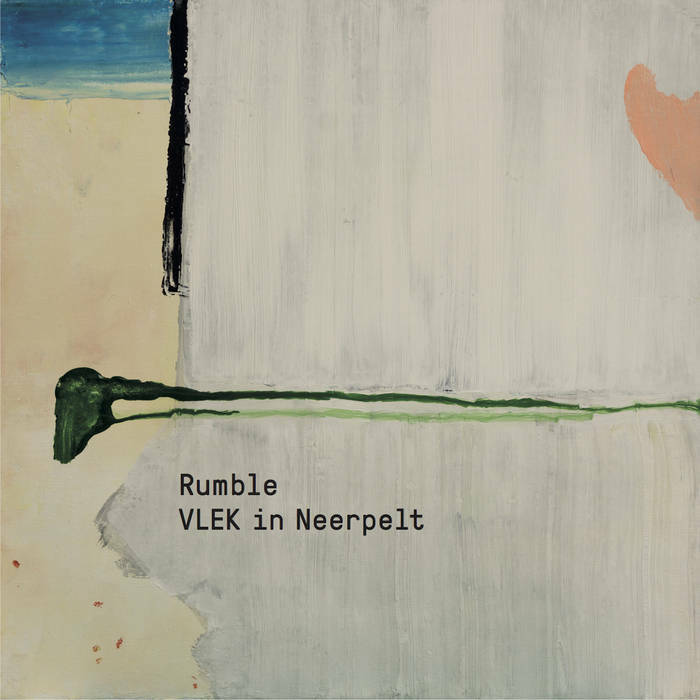 Includes unlimited streaming of Rumble, VLEK in Neerpelt via the free Bandcamp app, plus high-quality download in MP3, FLAC and more. these gents guarantee a live experience that is unparalleled. Tilburg’s (nl) important music venue. release the concert. This came to vlek as a gift from heaven. ‘Music On The Far Side Of The Moon’, live in Paradox. of vlek. Enjoy your listening experience! Recorded live by Piet Vermonden at ‘Dommelhof’ in Neerpelt on the 21st of April, 2016. 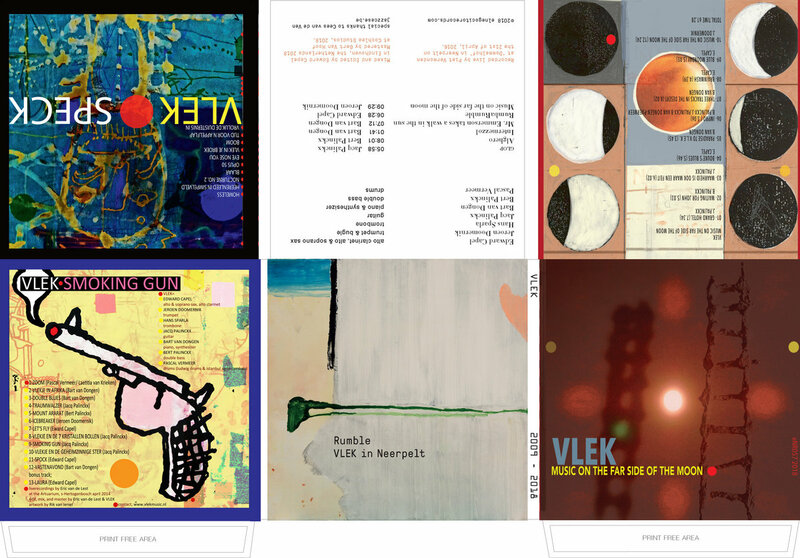 Mastered by Gert Van Hoof at Cochlea Studios, 2018.